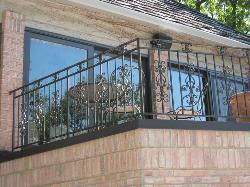 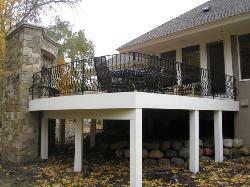 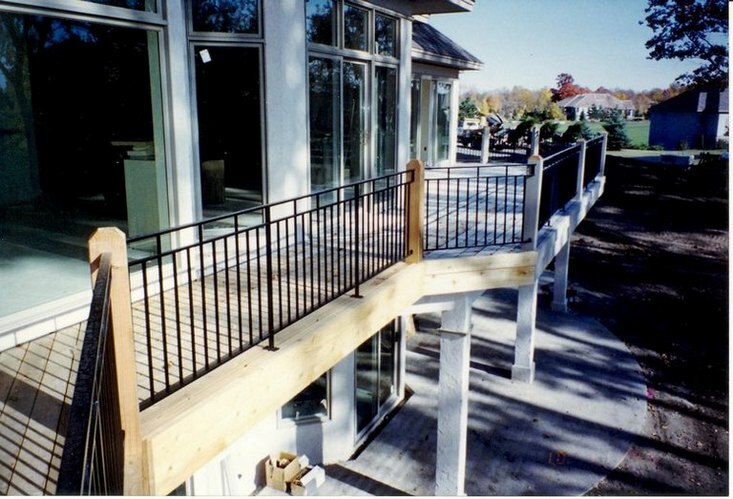 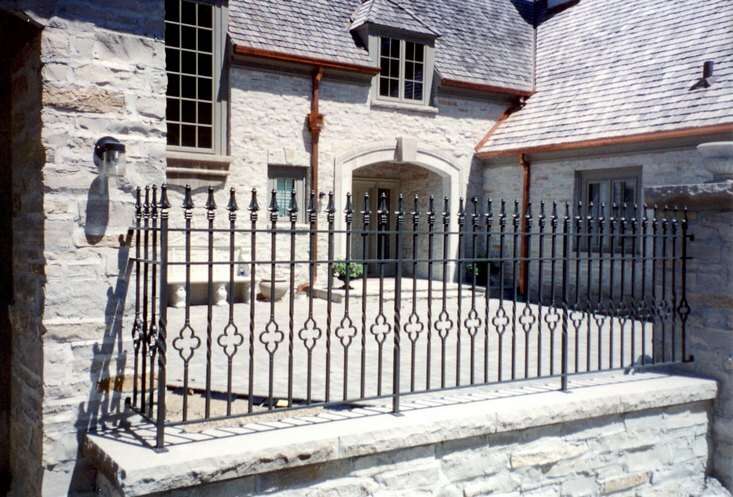 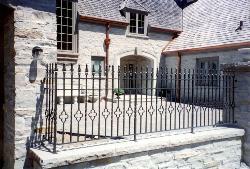 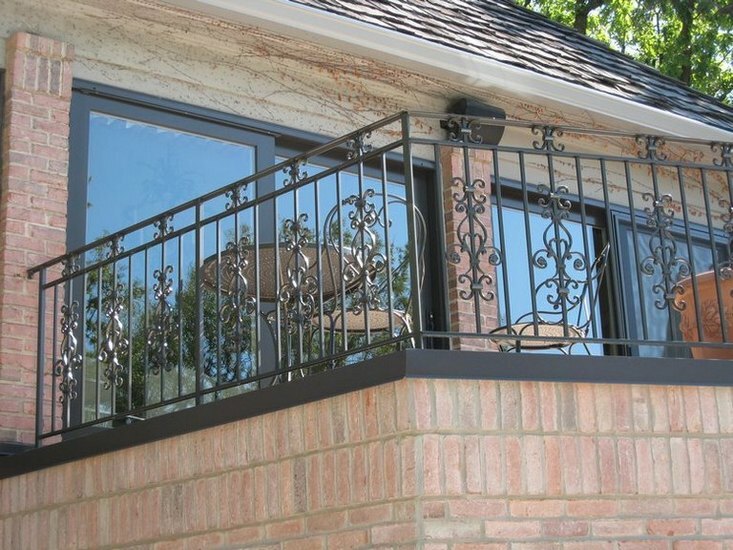 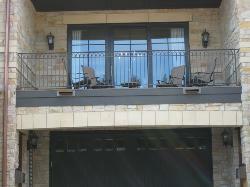 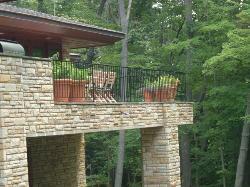 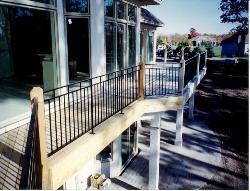 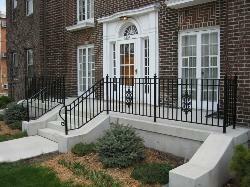 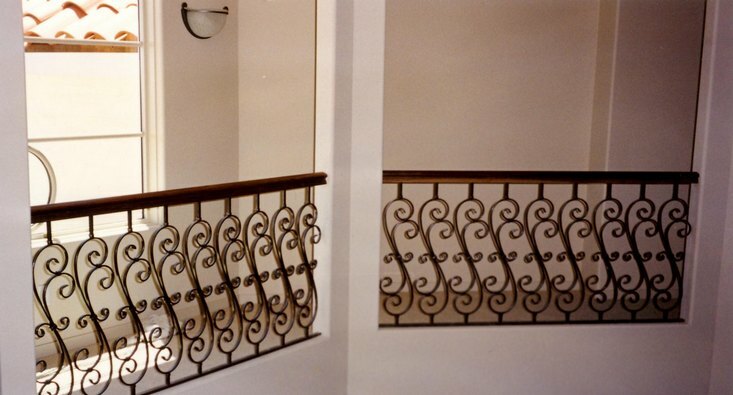 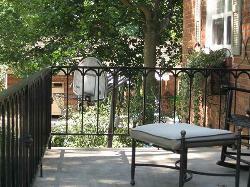 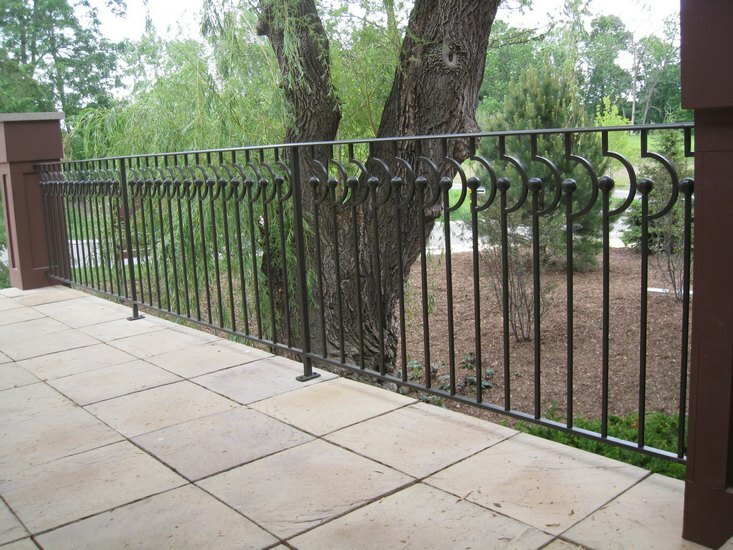 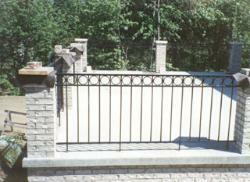 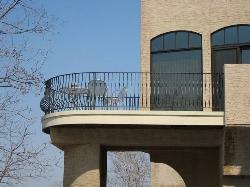 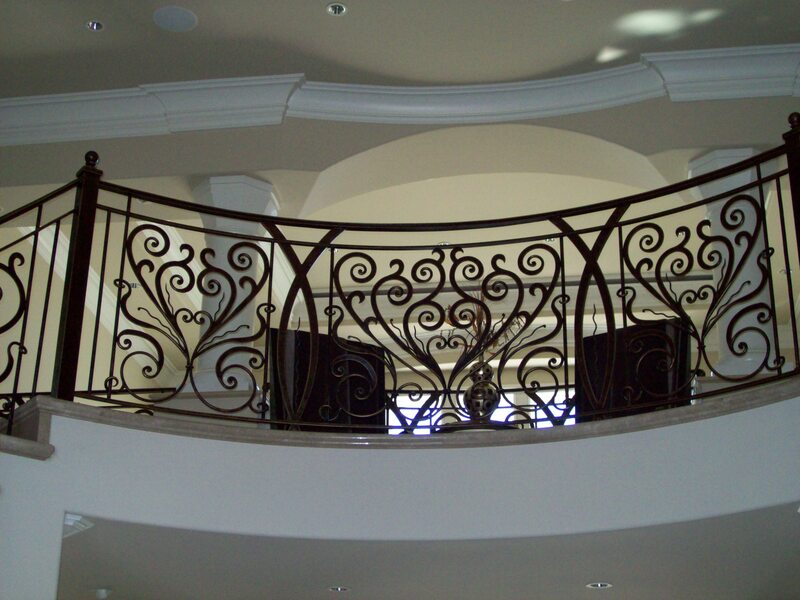 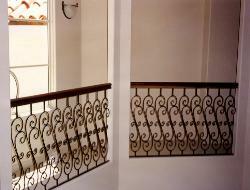 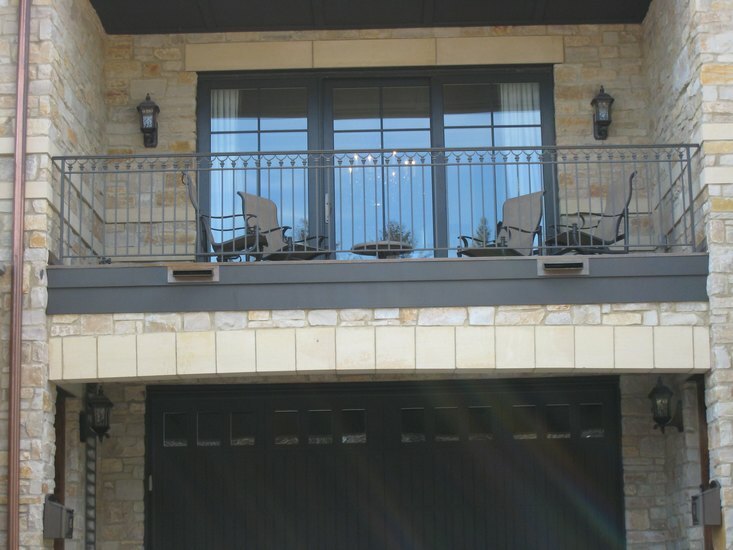 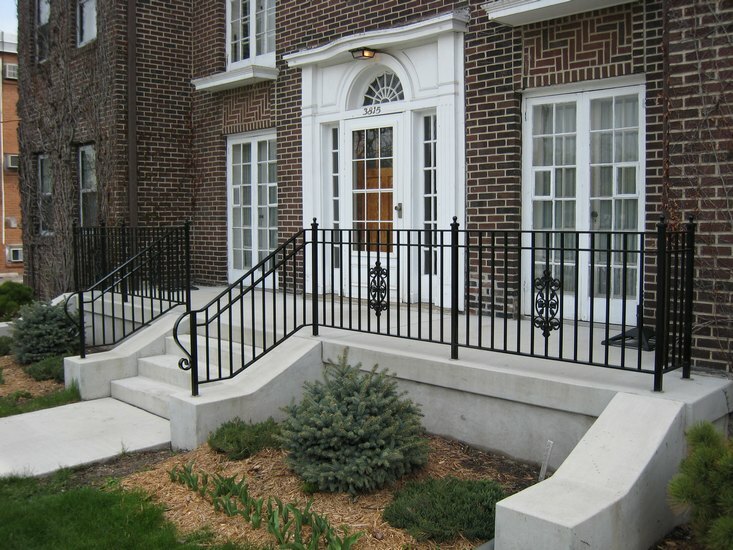 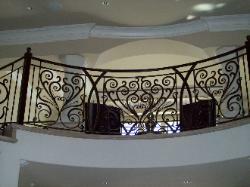 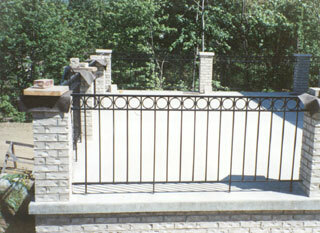 railings, security doors and windows. 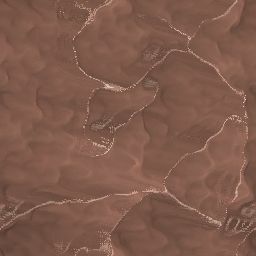 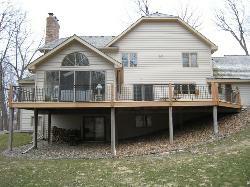 the finest homes in the Northeast. make any structure a true showcase.